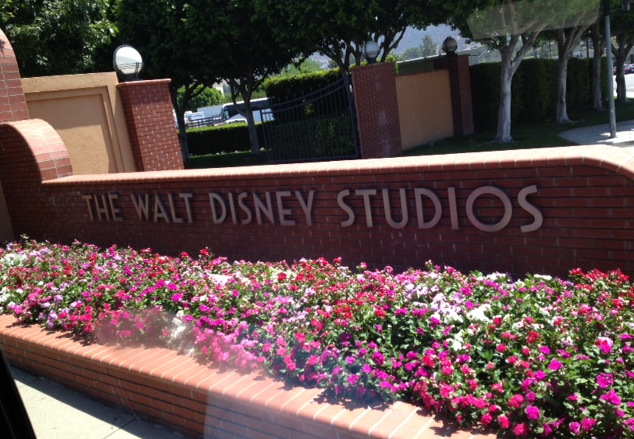 As part of the Disney Planes and The Little Mermaid event I attended last month, I had the amazing pleasure of spending time on the Walt Disney Studios grounds! What an amazing experience! 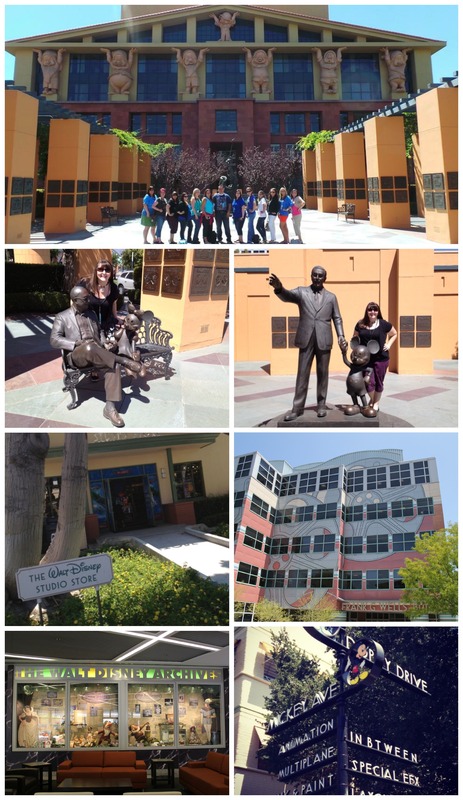 We shopped at the Walt Disney Studios Store, saw sneak peeks of upcoming films (in the Animation Studios), wondered through the incredible Walt Disney Studios’ Legends Plaza, and got to talk with some living Disney legends! 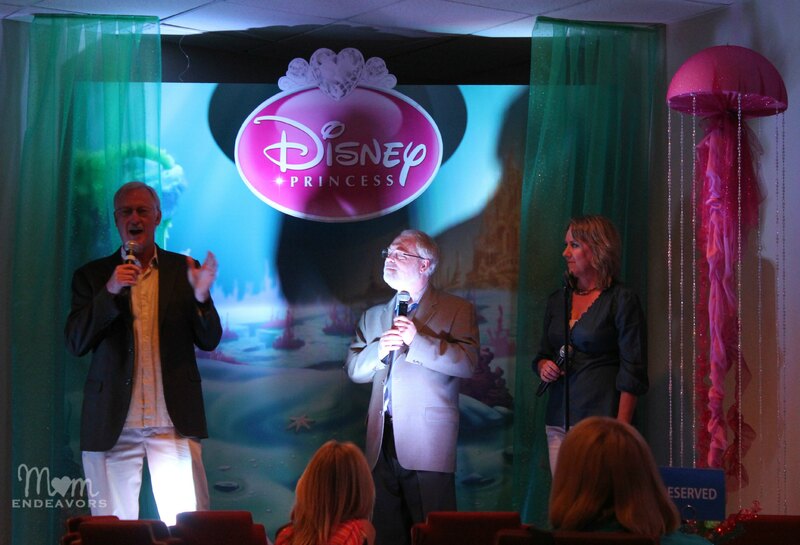 Some of those living legends included John Musker & Ron Clements – the writers and directors of The Little Mermaid! The Little Mermaid comes out on Blu-ray DVD on October 1st, so we go to chat with them all about this classic Disney film and its re-release! And, it was amazing to listen to them talk about their experiences. First up, how/when did they start working together? They first worked together on The Fox and the Hound in which John Musker was an animator and Ron Clements was the supervising animator. They went on to work on the Black Cauldron together and then, of course, The Little Mermaid. And, since the success of that, they’ve gone on to work together on other great films like Aladdin, The Princess and the Frog, and Hercules. How did the idea for The Little Mermaid come about? Isn’t that amazing?! I think it’s so fascinating to hear how everything came about…and that it almost didn’t happen again! But, we of course know that it did happen and it was huge! I remember seeing this in the theater as a girl and being completely in awe. I think I might have owned the soundtrack on cassette! 😉 Of course, at the time, I knew nothing about what a big deal it was for Disney, but I knew it was special. I loved it and loved the music. Thanks in part to the genius of Howard Ashman and the wonderful music, combined with the great writing, The Little Mermaid was a major win for Disney. As John and Ron shared, “Mermaid was really a turning point for the studio. It was a musical. It was a fairy tale that we reclaimed after 30 years. And from a technical point of view, too, it was the last film that we did on, on cells.” And, reclaim the “Fairy Tale” they did. You can re-live all the magic of the 1989 release with The Little Mermaid Diamond Edition on Blu-ray/DVD on October 1st! 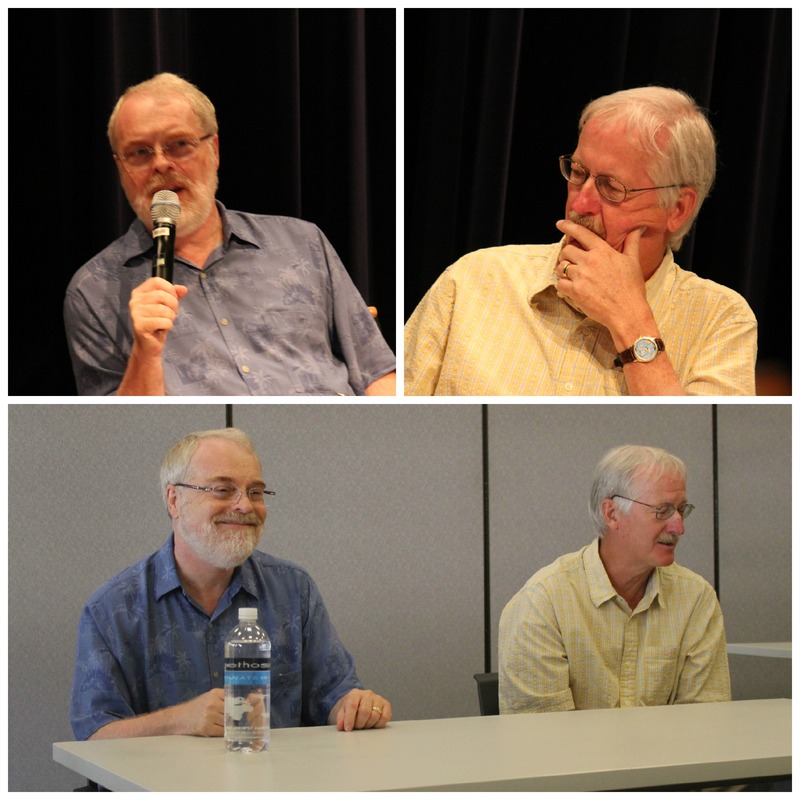 What would you want to ask John Musker and/or Ron Clements if you could? 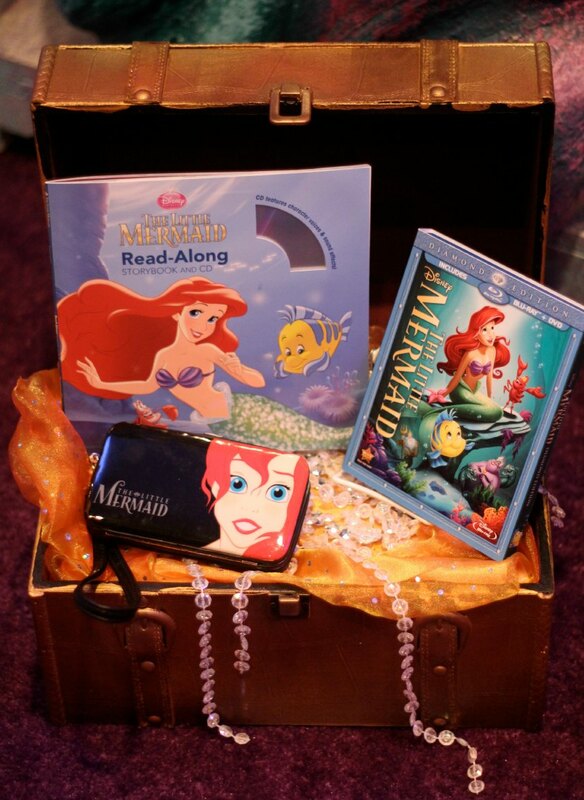 The Little Mermaid is my favorite. My niece is named Ariel and her brother s name is Eric. Go figure she is engaged to a young man named….Sebastian! I heard that Ariel was modeled after Alyssa Milano. I loved her in Who’s The Boss!